And you have all been found wanting. WANTING. AND THAT IS WHY KINJA SENTENCES YOU TO 2 WEEKS IN THE COMMENTARY BRIG. I'll be over here eating my kibble. 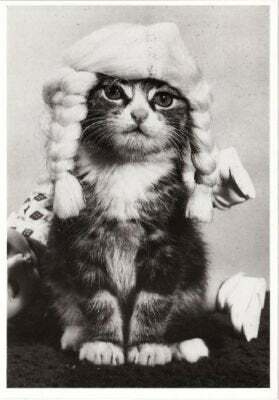 And don't tell me that cat judge will never happen. IT WILL.